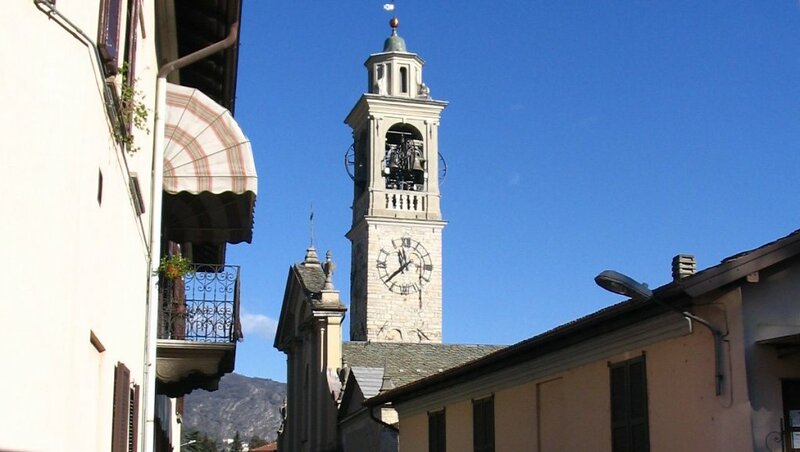 In Lenno, take the main road to reach the church of Santo Stefano, visible close by. The church still has its original Romanesque structure, an irregular-shaped crypt and cross vaults supported by pillars with capitals created in part by the Maestri Comacìni. Inside there are fragments of frescos painted in the 15th and 17th centuries, in the latter case attributed to the school of Bernardino Luini, a Renaissance painter who favoured the style of Leonardo.